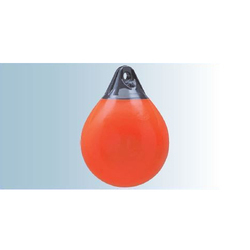 We are a leading Retailer of a series marker buoy from Mumbai, India. We Have Polyform A Series Buoy. Looking for Marker Buoy ?